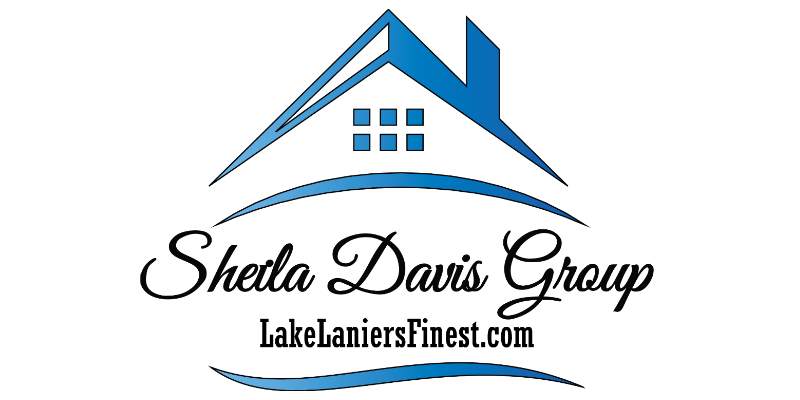 Sheila Davis is a dedicated and knowledgeable real estate professional who puts her clients’ needs above all else. Her natural people skills, attention to detail, strong knowledge of the Lake Lanier and North Georgia area markets, combined with her desire to give her clients first class service have set her apart. Sheila tells her clients that “They are not just buying a lake house, but a lifestyle!”. Sheila’s drive and determination to help her clients has quickly earned her the respect and recognition of clients and peers who appreciate her positive attitude and enthusiasm for the business. She is here to provide you with the professionalism and integrity needed to ensure that you feel secure in your real estate purchase. Sheila Davis is the leading Lake Lanier realtor in sales year after year on Lake Lanier! 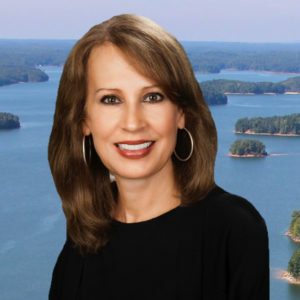 Sheila has resided on Lake Lanier since 1994 and has been a top performing agent since 2001 when she entered the business. As a result of her caring and personal attention to each transaction, Sheila’s clientele consists primarily of repeat and referral business. She has received many local and national awards for her sales performance. •Before Sheila began her real estate career she was an accomplished executive and buyer for the Macy’s Department Stores for 11 years located in Atlanta, Georgia. •In addition to her career and family, Sheila enjoys boating, tennis, college football, and volunteering at the local schools, Lakewood Baptist Church, the Lake Lanier Association and various charities such as Susan G Komen for the Cure.